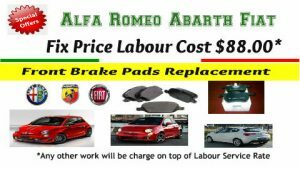 Alfa 159 SPECIALIST-SERVICE-REPAIRS 159-Log Book – Alfa 159 Repairs, Alfa 159 New -Use Parts, Alfa 159 Service, Alfa 159 Log Book Service, Alfa 159 Brakes Alfa 159 Motor Mechanic, Alfa 159 , Alfa 159 oil change servicing, Alfa 159 Air condition, Alfa 159 maintenance. Alfa 159 Melbourne. Alfa Melbourne. 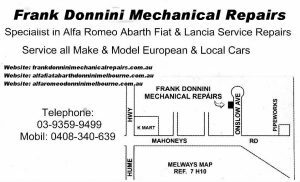 At Frank Donnini Mechanical Repairs we Service & Repair all Alfa Romeo models. 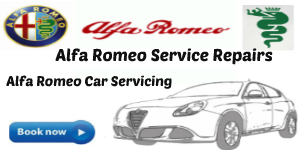 We specialise in Alfa Romeo log book service, Alfa Romeo Repairs and maintenance. 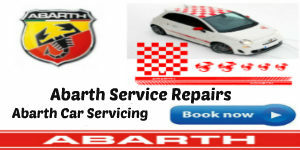 Our workshop is equipped with Premium Dealer Level Multi System Multi Vehicle Complete Diagnostic & Programming Scan Tool – Alfa Romeo Abarth Fiat. that allows us to perform repairs on your vehicle to exact specifications. Alfa Romeo 159 Diagnostic Testing Equipment. 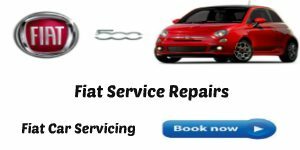 Alfa Romeo Car Servicing & Mechanical Repairs Melbourne:147, Alfa Romeo GTA, Alfa Romeo 156, Alfa Romeo 159, Alfa Romeo 166, Alfa Spider, Alfa Romeo GTV, Alfa Romeo Brera, Alfa Romeo Mito, Alfa Giulietta. 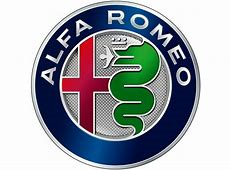 Alfa Romeo Dealer Service, Alfa Romeo Specialist, Alfa Romeo Serivice,Alfa Romeo Logbook Service, Alfa Romeo Repairs, Alfa Romeo Brake Service, Alfa Romeo Motor Mechanic, Alfa Romeo new Parts, Alfa Romeo sec hand Parts. Melbourne Alfa Romeo Dealer Service, Melbourne Alfa Romeo Parts, Melbourne Alfa Romeo New Parts, Melbourne Alfa Romeo Used Parts.Melbourne Alfa Romeo Logbook Service, Melbourne Alfa Romeo Brake Service,Melbourne Alfa Romeo Service, Melbourne Alfa Romeo Specialist,Melbourne Alfa Romeo Repairs,Melbourne Alfa Romeo Air Condition Specialist,Melbourne Alfa Romeo Diagnostic Scanning Service.